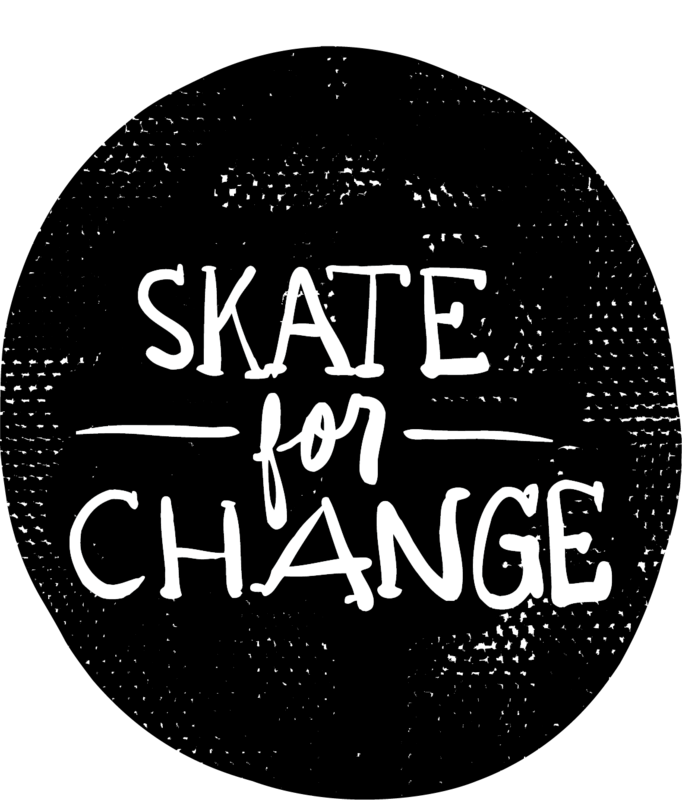 During the month of May, (YOUR COMPANY NAME HERE) is teaming up with Skate for Change to take care of those on the streets. Homelessness is on the rise in major U.S. cities and some of the most needed items are simple hygiene items like socks, water, and soap. From May 1-31, we are challenging our network of misfits, artists, creatives, do-gooders, and skaters to grab their boards, bikes, and friends and go #SkateforChange in Omaha or donate and support the ones who do! This is a paragraph all about your company! Use this space to advertise your culture, company, and what sets you apart from the competition. This is a great place to include testimonials or quotes from your CEO about why you decided to give back in Omaha!